Dr. Daniel Norwood is one of the presenters of the upcoming webinar series. AKRON, Ohio - March 1, 2018 - PRLog -- Smithers Rapra, a world leader in rubber, plastics, and composites testing expertise, announced today a three-part webinar series providing an overview on selected United States Pharmacopeia (USP) general chapters, featuring experts Dr. Daniel Norwood, Independent Senior Consultant, and Dr. Andrew Feilden, Chemistry Operations Director. The first webinar, "Best Practices for the Design & Conduct of Extractables and Leachables Studies based on USP <1663> and <1664>," will take place on Thursday, March 8 at 10 am EST. Dr. Norwood and Dr. Feilden will provide a broad overview of these two general chapters, as well as a general look at the USP process, which helped to develop consensus regarding best practices for the design and conduct of extractables and leachables studies related to pharmaceutical dosage forms. The second part of the series, "Overview of USP Guidance & Standards for Packaging Systems," takes place on Thursday, May 3 at 10 am EST. In this 30-minute webinar, Dr. Norwood and Dr. Feilden will give a broad overview of the modernization process of pharmaceutical packaging and will discuss developing standards for plastic, rubber, glass, and other packaging materials. "Extractables and leachables testing is integral in meeting the quality standards of the USP and the needs of pharmaceutical consumers," said Dr. Jim Popio, Vice President, Smithers Rapra. "This webinar series is an opportunity to stay up to date on what is expected of companies making products and packaging for the industry with the help of recommendations and clarification from our experts." Dr. Norwood partnered with Smithers in 2017 as a Senior Independent Consultant. 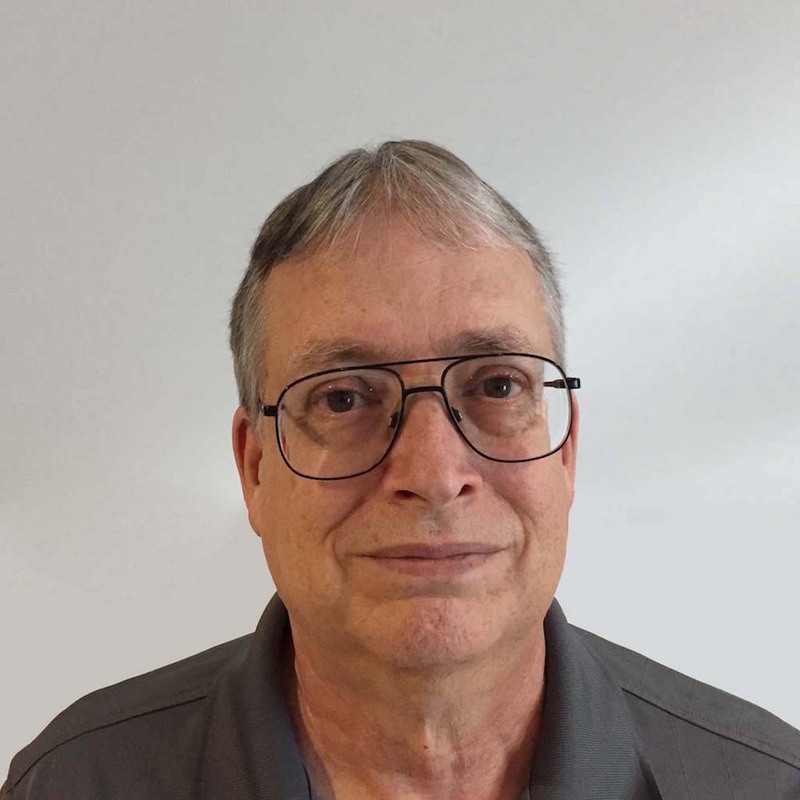 He has over 41 years of experience in chemistry and pharmaceutical research and is recognized throughout the industry as a pioneer of extractables and leachables science. In addition to extractables and leachables analysis, his areas of expertise include structural analysis of pharmaceutical impurities and degradation products. He has a Doctorate of Philosophy in Environmental Chemistry from the University of North Carolina at Chapel Hill. Dr. Feilden has over 16 years of experience support the pharmaceutical industry. He joined Smithers Rapra in 2011 and is the Chemistry Operations Director for Extractables and Leachables in the UK, leading a team of experts at two labs in Leatherhead and Shawbury. He has a Doctorate of Philosophy from the University of York. Register for these webinars at https://www.smithersrapra.com/resources/2018/february/web.... For those who are unable to make the live versions, Smithers will publish recordings available for download at www.smithersrapra.com/resources. Covering medical devices or pharmaceutical packaging from material to final product performance, packaging integrity and regulatory submissions, Smithers offers a unique set of services that can assist clients through the development process. Visit www.smithersrapra.com to learn more about Smithers' medical and pharmaceutical testing services.